WATERBURY—Mrs. 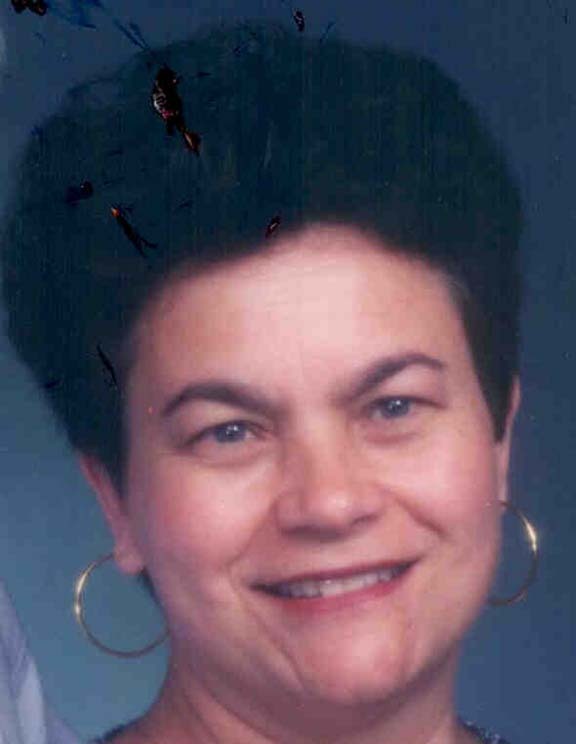 Maria Luisa (Figuerido) Furtado, 64, of 431 Oakville Ave., Waterbury, passed away on Saturday, April 23 at her home surrounded by her family. She was wife of Manuel Furtado. Mrs. Furtado was born in Azores on March 16, 1947, daughter of the late Jyme and Fernanda (Machado) DaSilva. She had lived for many years in Naugatuck before moving to Waterbury. Mrs. Furtado was a communicant of Our Lady of Loretto Church. She enjoyed knitting, cooking, going out and enjoying herself and spending time with her family. Besides her husband of 41 years, she leaves a daughter, Alexandra Douty and her husband Mark of Waterbury; a brother, Luis Furtado of Azores; three sisters, Maria Furtado, Theresa Pacheco and Mercedes Sousa, all of Naugatuck; a grandson, Zachary Douty of Waterbury and several nieces and nephews. Her funeral will be held on Wednesday, April 26 at 9:30 a.m. from the Naugatuck Valley Memorial/Fitzgerald Zembruski Funeral Home, 240 North Main St., Naugatuck, to Our Lady of Loretto Church, Ardsley Road, Waterbury for a Mass of Christian Burial at 10 a.m. Burial will follow in St. James Cemetery, Cross Street, Naugatuck. To send an on-line condolence, please visit www.naugatuckvalleymemorial.com.